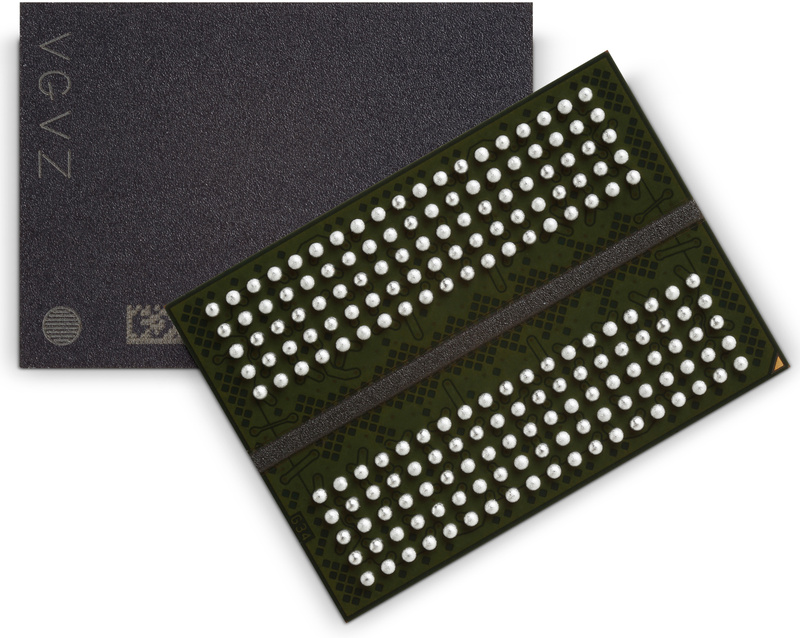 We already know that the DRAM memory industry is suffering from shortages due to the great boom of smartphones, tablets and use of SSDs in OEM systems. Also, if we add that smartphones are also demanding a higher density, nowadays you will easily find devices with 6GB and 8GB of RAM coupled with a storage of 128GB, the problem is aggravated. This has affected the computer industry, because this memory also used in the basic parts of a computer, such as RAM or a hard disk in solid state (SSD). 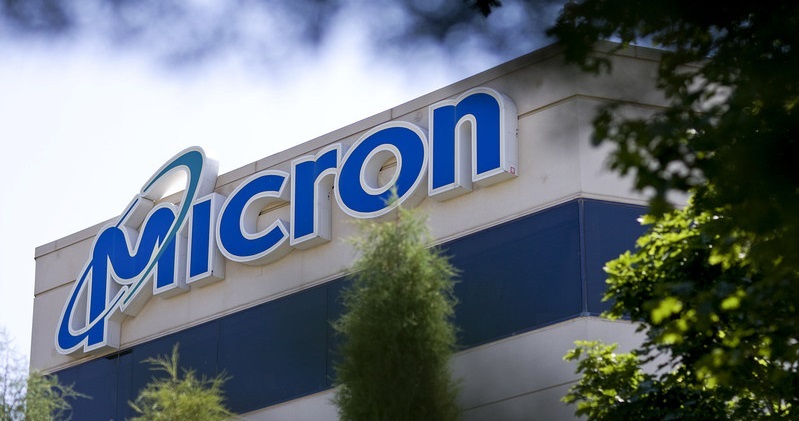 Previously, we have seen that their price gone up in a very short time, and this price will rise again, as Micron has been forced to close one of its two DRAM memory factories. The concrete plant that is closed produces no less than 5.5% of DRAM memory from around the world. Last night was when it became known that Micron’s Fab-2 was shut down earlier this month due to the malfunctioning of a nitrogen gas dispensing system. Due to its malfunction, both the wafers manufactured, and the equipment used, were contaminated. Obviously, Micron has stated the intention that its Fab-2 will soon go operational, although it will be a “time challenge” to return to full production capacity. Because of this, DRAM memory has fluctuated in price and each day that the factory closed the price will go up more and more. It should be remembered that the price of DRAM will not stabilize until the first quarter of 2018.